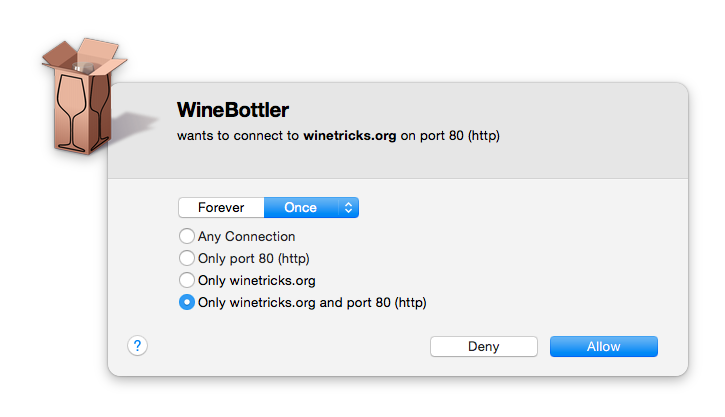 A few weeks ago I thought about using WineBottler (in the current then version 1.8-rc4) – a graphical Wine front-end for OS X – to build myself a KeePass OS X application. However, after LittleSnitch informed me that WineBottler tried to connect to winetricks.org using unsecured HTTP, I got a little skeptical: What is WineBottler downloading from there? So I launched Burp and started to analyse the HTTP network traffic. 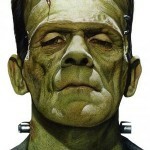 Thereby I discovered the following request to http://winetricks.org/winetricks. Further investigation showed that after a redirect, a Terminal script is served over HTTPS from there. However as the first request is initiated using unencrypted HTTP we can intercept and modify all further requests. An attacker can thereby modify the unsecured HTTP connection using a man-in-the-middle attack. This can be carried out by using for example ARP spoofing or by providing a malicious “free” Wifi hotspot. 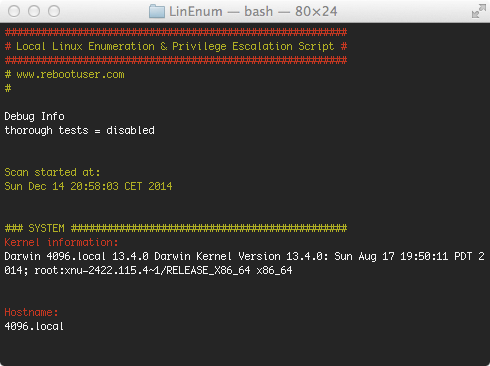 Anyhow, by replying to the initial request with a valid Terminal script, remote commands can be injected. As the script is also immediately executed this is a reliable way to overtake a system as shown below. As I had a little time spare, I automated the attack using mitmproxy and the following custom script named “drunken_winebottler.py”. with decoded(flow.response):  # automatically decode gzipped responses. Simply launch mitmproxy using the following command and redirect all HTTP traffic to it (either by using ARP spoofing or by simply setting a manual proxy for testing). Tada, after launching WineBottler the script is downloaded and executed. 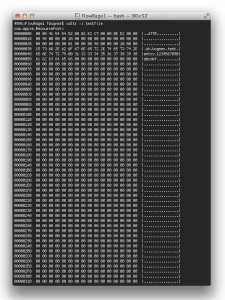 Calculator.app is executed to proof that remote code execution has been gained. What about the Bundles itself? The next logical step was to verify the bundles that have been created using WineBottler. “Bundles” are basically Windows applications wrapped by WineBottler so that you can use them as if they were OS X applications. I verified that they are also affected by this issue. However I think they only download and run winetricks on their first launch. This in turn greatly limits the attack surface. To demonstrate the attack here’s a video showing the above mitmproxy script in action. All request should be carried out over encrypted communication channels like HTTPS. The author already mentioned that he is planing to do so in the future. Maybe this issue speeds up this process. As blocking the request to winetricks.org stalls WineBottler I can think of no reliable way to work around this issue. If you have any ideas I would love to hear them. 1.6.2016: MITRE declined CVE: The product is not covered. 31.7.2016: Tried again to contact developer – again no success. For me and many of my customers it would be a great feature to have Bonjour working over VPN connections. Apple’s Bonjour (also called mDNS or multicast DNS) is the service responsible for discovering other machines and the services provided by these machines in your network. The most important feature for me is the fileserver integration in Finder as shown on the right. Thereby all detected fileservers are integrated into the left Finder sidebar and you can simply connect by clicking them. Unfortunately this does not work over VPN connections as multicast traffic is generally not routed. To simulate this fileserver discovery over a VPN connection I wrote a small wrapper script for dns-sd. 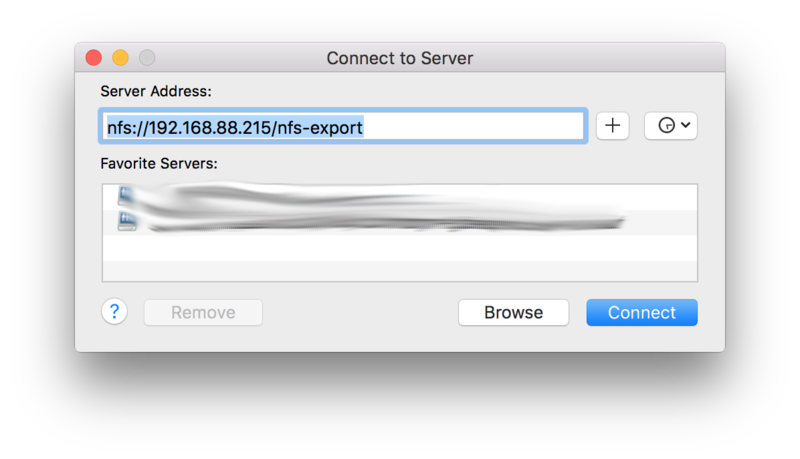 It checks if a given server is available by pinging it’s IP and if so it adds it to the sidebar by using dns-sd’s proxy feature. You can check out the script at my Google Code snippet repository. The following diagram shows the inner workings. To install it just download serverProxy.sh, rename it to myServerProxy.sh to allow multiple proxies, make it executable, adapt the settings at the top and create a launchd configuration. I recommend to use Lingon to create a “My Agent” launchd job that gets loaded at startup and that keeps the script alive. In theory it should not crash but who knows. You can use as many proxies as you like. Finally reboot and check if the configured server is now shown after you connected to your VPN. Currently there are several articles like the one on Arstechnica that complain about the DNS resolver in OS X 10.10. Amongst others they report issues with name resolution per se and Bonjour machine names that get changed. Many of this posts then suggest to replace the new discoveryd with the legacy mDNSResponder service. This post acts as a warning: Never ever replace core system components! By following the instructions to replace discoveryd you are completely on your own. By replacing such a vital system component you can introduce all kinds of bugs. Many of those may not even look related to name resolution but are triggered by some strange side effect. Furthermore I’m pretty sure Apple does not test their updates with this Frankenstein-like system configuration. Last but not least you may even introduce security problems. Even if there are bugs, which is inevitable, please report them to the developers and wait for a system update to fix them. You simply don’t know what problems you cause by doing otherwise. This year’s last post is all about time. In fact, it’s about how to get NTP working within an isolated network. 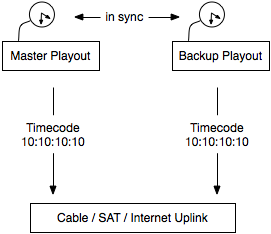 The Network Time Protocol is a network protocol used to synchronise computer clocks across networks. It is necessary as computers measure time using oscillating crystals. However each computer has a slightly different oscillating interval that causes the local clocks of different systems to drift apart. This can cause problems in distributed systems. One such problem occurs within redundant playout systems with multiple servers. All systems need to have exactly the same time reference (and to do so they often use the local system time) to play the same video frame all the time. Otherwise there is a visible service disruption during fallback. As this example shows it’s more about a coherent time source / reference than it is about a correct one. What that means is that it is more important that all systems have exactly the same time, however it does not really matter if it’s 0,5 seconds ahead the correct one. 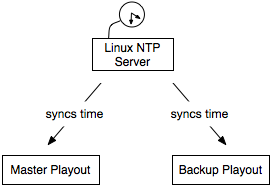 To do so I always use one Linux system within the isolated broadcast network as NTP server using ntp. This server gets queried by all other systems and shares his local time. Whichever you use, you will get a coherent time reference on all nodes within the network. However be aware that it’s just a relative time. It’s a very basic shell script that performs over 65 checks, getting anything from kernel information to locating possible escalation points such as potentially useful SUID/GUID files and Sudo/rhost mis-configurations and more. The first thing that came to my mind was if this script will work on OS X. I cloned the GitHub repository to my Mac and was immediately greeted with multiple error messages. 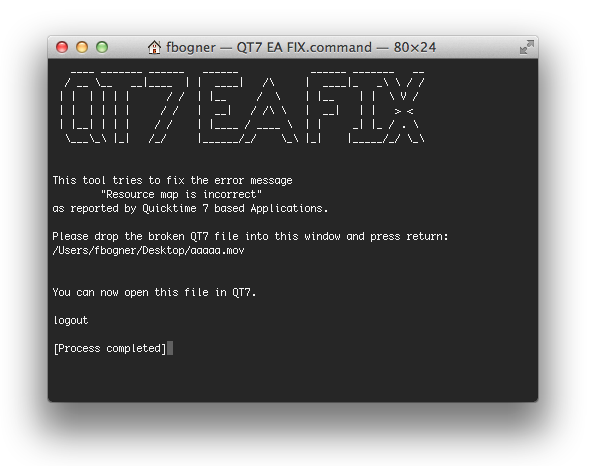 As I had some spare minutes I forked the repository and fixed the most major bugs. As I had to disable some tests I hope to find some more time to fix and reenable them. My goal is to maintain the Linux compatibility and only extend the script to fully work on OS X. I think this could become be a handy quick-check tool. 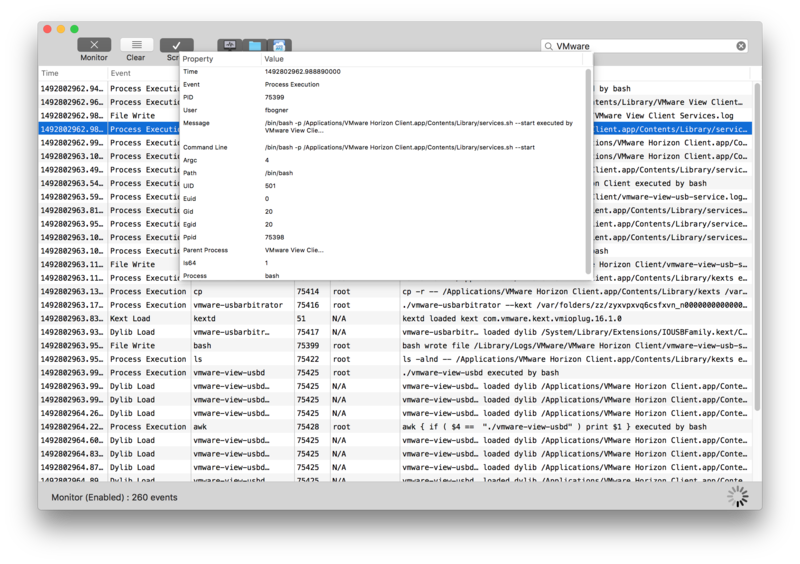 Extended attributes on OS X allow applications to store additional metadata along data files. Filesystems like JHFS+ that natively support this feature store this metadata completely hidden from the user. 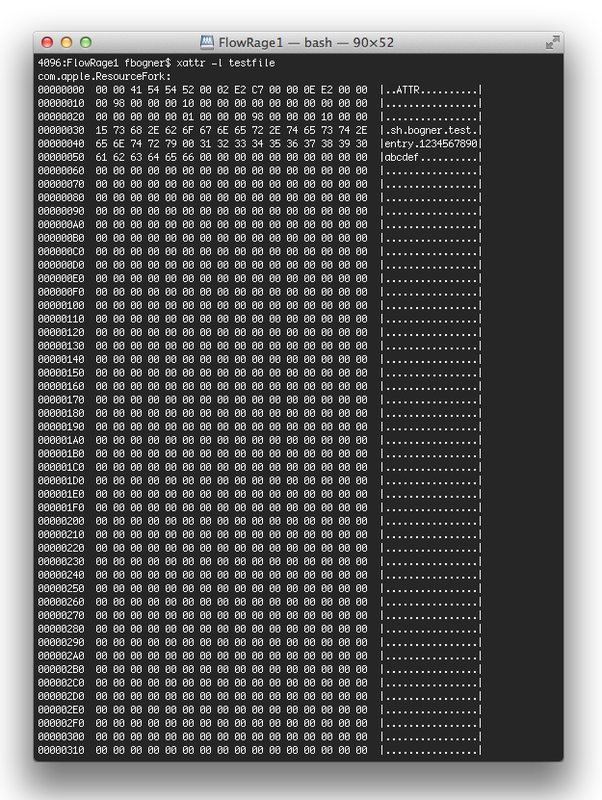 On filesystems that don’t support extended attributes OS X writes this data into Dot Underscore (._) sidecar files. Many people including me have been bugged by this fallback and have searched for ways to remove those files. I described one possible way in my post Win & Mac: Clean Dot Underscore Files. 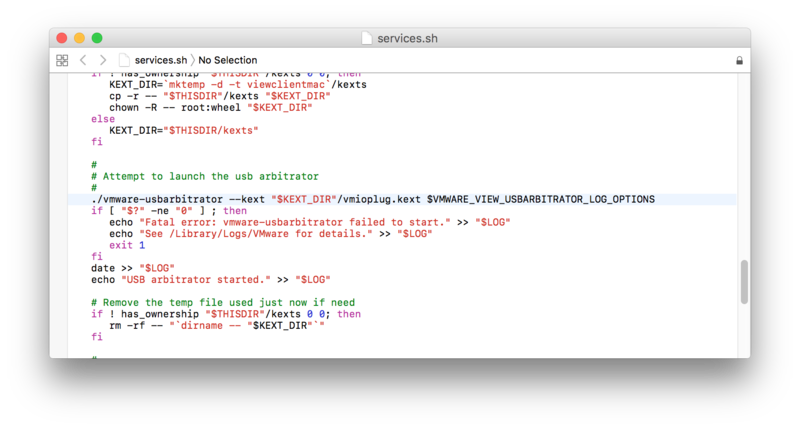 However this post is about a very interesting problem that occurs only if you try to use a Linux server as a fileserver that exposes the same folder for OS X clients using SMB and AFP with extended attribute sharing. The goal is that whatever network protocol you use you should always see the same data (including it’s metadata). To do that I disabled netatalk’s native EA support (ea = none in afpd.conf). Thereby SMB and AFP use the Dot Underscore fallback. In theory now all OS X clients independently of the network protocol they use should have a consistent view. However that’s only the theory. Up to this point, everything is as expected: We could access the metadata and it was exactly what we put in. However, if you try to read the same metadata over an AFP-mounted sharepoint it’s a completely different picture: The metadata is completely unusable. The problem I described here is an issue by itself, however some applications depend on working extended attributes. These applications either don’t work at all or have issues on such storages. Possible solution are to either go with separate EA stores for SMB and AFP, to delete all Dot Underscore files in close-to-realtime or to only use one protocol.